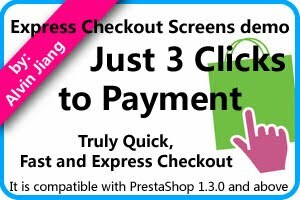 Agile Paypal is a Paypal Express Checkout module for PrestaShop that allow customer use express checkout without requiring customer to sign up/log in. 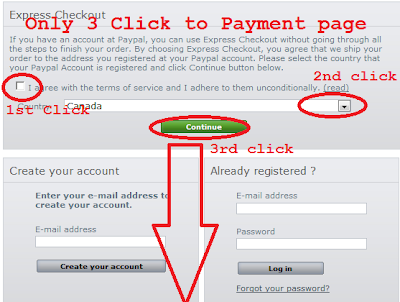 This module will redirect customer to Paypal payment page in less than 3 clicks. See demo screen or live demo at listed URL below. Back to store - "Welcome" email and "Order Confirmation" email received. This module has fixed some bugs that still appearing on standard module Paypal 1.7(e.g, currency converting issue, customer selected currency lost). Agile Paypal express checkout allow customer go payment in just simple 3 clicks. Agile Paypal also allow customer to choose sign up or log in, it flexiable. 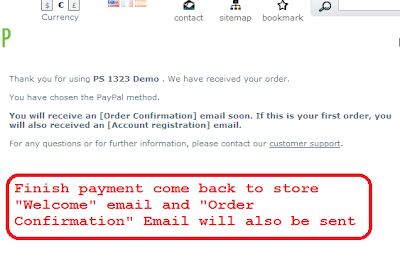 Agile Paypal will ask customer to registration if the the order is free order because payment is not necessary. Agile Paypal will create a new account automatically with information posted from Paypal if this is the first order of the customer. Customer will receive "Welcome" email. Agile Paypal will use default carrier automatically. Agile Paypal will create a new state if the address posted back from Paypal contains state and it is not found in store database. And also an alert email will be sent to store Owner. 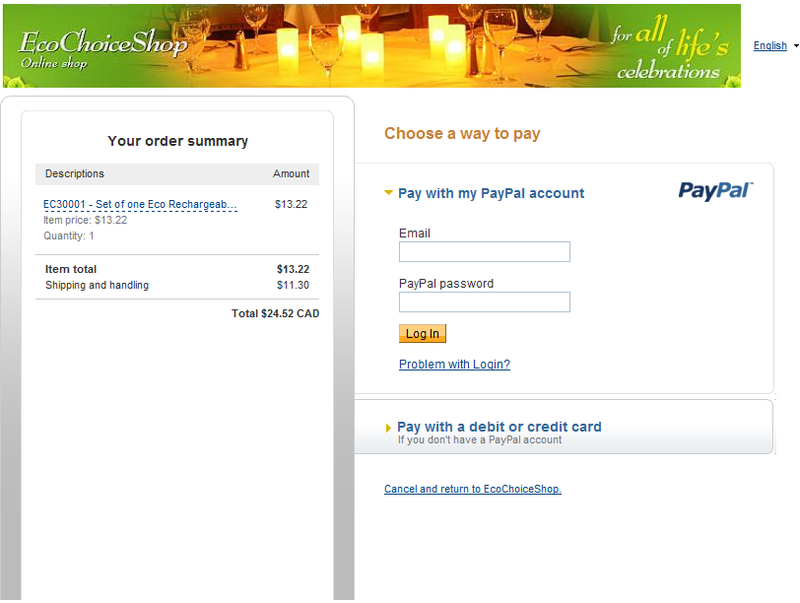 Why use Agile Paypal Express Checkout module? This module does not ask customer to input any information except selecting a country. (You can have a demo at sites listed in my this post) Customer is redirected to Paypal site directly. 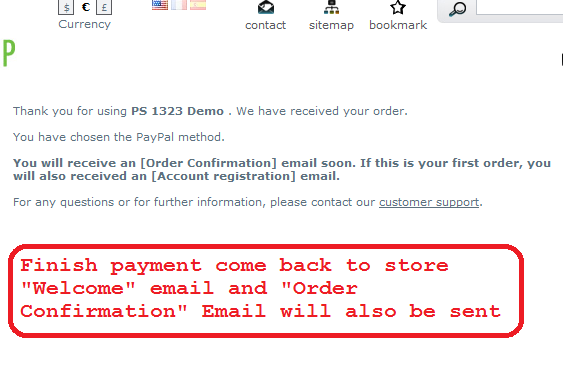 Customer information is collected from Paypal after payment, so some kind of errors are avoided. Just had Alvin install this great module on my site. This is the missing link to getting more orders and less abandoned shopping carts! fellow is sharp and knows what he is doing….very professional and affordable! I need to get the upgrade to version 1.4 the 1.3 version i have does not work. What is the price? The price changes, you can go to http://addons-modules.com/ to check the current price.